Warning! Spoilers for Naruto Shippuden lie below! When Neji Hyuga was first introduced to fans, many weren’t impressed with the so-called genius. The Byakugan wielder was haughty to an extreme, and his sense of superiority had fans cheering for Naruto to deck the guy. It was only after the knuckle-headed ninja beat some sense into Neji during the Chunin Exams that fans began to see the Hygua’s charming side. Though he still came off chic, Neji began to repair his relationship with his cousin Hinata and became a jounin ninja before most of his comrades. So, when Neji was the first member of the Konoha 11 to die, fans were left shocked. 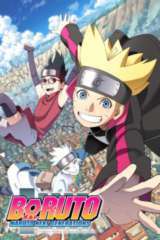 The fan-favorite ninja chose to sacrifice his life for both Hinata and Naruto during the Fourth Great Ninja War when he took a Ten-Tails attack to the back. Neji was mortally wounded after he shield Hinata from debris which was meant for Naruto, and the two ninjas were dumbstruck by the event. Naruto did his best to keep Neji alive, but the latter had accepted his fate and passed away whilst Hinata cried over him. If you have wondered why Neji was killed off, you are not the only one. Luckily, the creator of Naruto has explained why he felt the death was necessary. In an interview published shortly before the release of The Last: Naruto the Movie, Masashi Kishimoto explained that Neji’s death was a tool he used to bring Hinata closer to Naruto. 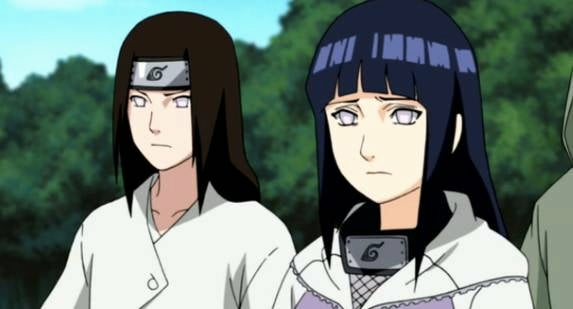 In fact, Kishimoto explained that he had chose to make Hinata a leading heroine in Naruto awhile back, and Neji’s death helped bring her closer to Naruto. Hinata may have stood up to the likes of Pain in the past, but her decision to protect Naruto against the Ten-Tails yet again proved his love. But, instead of having her die from the choice, Kishimoto felt like Neji was a good substitute.